Louis David Alder and Louise Dawn Alder are the same person in two different realities: they have the same parents, the same birthday, the same talents, the same wishes, the same eyes and hair. Their realities are separated only by the gender announced by the doctor and a final ‘e’. Both Louis and Louise grow up in the small paper mill town of Casablanca, Maine, with the same friends and family—but because of their gender, everything looks different. On a sultry evening when they are eighteen years old, during a violent strike at the paper mill, two dramatic events happen—one to Louis, and another to Louise—which mean that they leave Casablanca, seemingly for good. But twelve years later, when their mother is dying of cancer, Louis and Louise return to Maine to deal with two very different towns and problems…and to discover whether their destinies are, after all, the same. 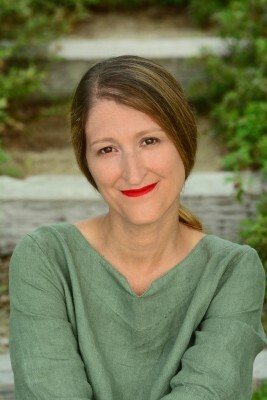 I’m not quite sure how to start or even write the review for Julie Cohen’s Louis and Louise. I think it’s so hard because of its originality, and knowing if I had figured out what the authors intentions were when she wrote the novel. Anyway I shall give it a go! Louis and Louise, born on the same day, at the same time, in the same town and from the same family. Louis and Louise are one and the same person, the only difference their gender. Gender, man and woman, how differently we treat, perceive them. What are the differing consequences to any of our actions as a man and a woman? That was, I hope, what Cohen set out to show in this novel. and how brilliantly she did it! Both had to deal with present day events, but also events that happened in the past, on their graduation night, that somehow shaped their adult lives. Louis, recoiling from the breakdown of his marriage, a published author, yet not sure who he was or where or what he should be. The same could have been said for Louise, except she was a single mother, teacher, a wannabe author. She too struggled with life, with where and who she should be. And so, we entered a parallel universe, but one that never confused, never felt awkward, but seamlessly slotted together. 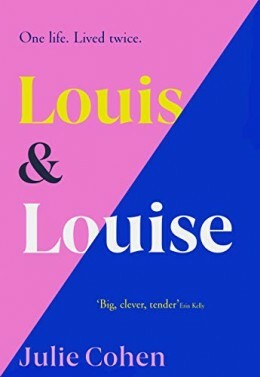 Cohen took us deep into the psyche of Louis and Louise, as her narrative made me feel angry, frustrated, emotional but also at times happy and joyful. She made me care about them, and want the best for them, as they struggled with the same issues, yet dealt with them slightly differently, making you wonder if they would achieve the same outcome. The issues Cohen raised, gender, sexuality were timely and current, but never forced on the reader, they lingered within the narrative, prompting and provoking me, the reader, to think just that little bit harder. I loved the other big character in the novel, the small town of Casablanca. I admired how Cohen used the claustrophobia of a small town, where everyone knew everyone, where everyone lived under a microscope. She raised the stakes even higher with its occupants dependant on the one industry, the paper mill, owned by the family of Louis and Louise. As Cohen took us into the past, she used a strike at the paper mill to show the divide between the community, then bang, she plunged Louis and Louise into differing but dramatic situations. It was one of those heartstopping moments in a novel that you relish, that made you hold your breath, that made you turn the pages even faster to discover the outcome. If you want to read an engrossing, immersive and intelligent thought provoking novel then look no further than Louis and Louise. It was just brilliant. I would like to thank Orion for a copy of Louis and Louise to read and review and to Anne Cater at Random Things Tours fro inviting My Bookish Blogspot to participate in the blogtour. I grew up in the western mountains of Maine, in a small town where the sulfur scent of the paper mill was called ‘the smell of money’. My house was just up the hill from the library, and I spent many hours walking up and down that hill, my nose in a book. I wanted to be a writer, and to have my book on the shelf of the Rumford Public Library. I wrote my first novel at the age of 11. It was about a girl wizard and was more or less a genderflipped imitation of Ursula LeGuin’s A Wizard of Earthsea. I wrote it by hand in a spiral-bound notebook and included illustrations and maps. I studied English Literature at Brown University in Rhode Island and Cambridge University in the UK, and then did an M.Phil. degree by research on fairies in Victorian and Edwardian children’s literature. As this had very few practical applications, I became a secondary school English teacher. It was about at this point that I realised that if I wanted to become a novelist, I should probably start writing novels. At first, I failed. In my previous life I had always been pretty good at what I tried to do, so it was difficult when my novels kept getting rejected. I didn’t know then what I know now: that writing is a process of getting a good idea and then failing to execute it. The wrong words always come before the right ones. I’ve kept writing and kept writing and eventually I’ve found some of the right words. My novels have been translated into seventeen languages and sold a million copies worldwide. My books TOGETHER and DEAR THING were both Richard and Judy Book Club picks. 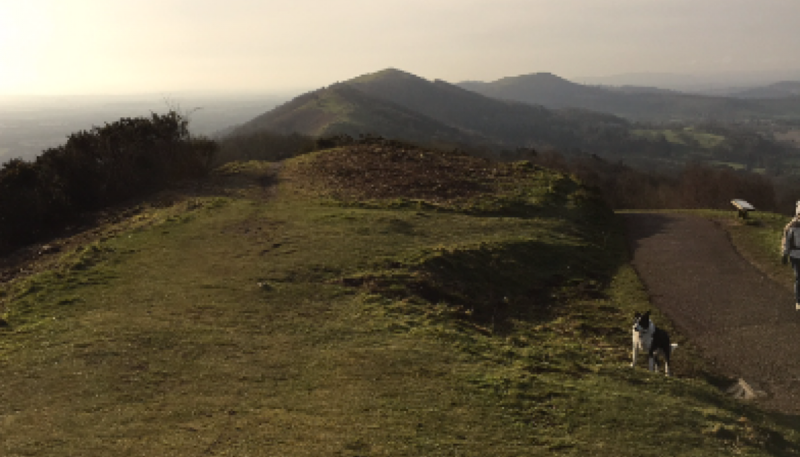 I teach creative writing workshops—for The Guardian, Literature Wales, and Writers’ Workshop, among others—and run my own fiction consultancy and mentoring business, with many of my clients going on to publication. Some have become international bestsellers. Despite not being able to draw, I’m also the official cartoonist for the Sherlock Holmes Journal. I am a Vice President of the Romantic Novelists’ Association and a founder member of our Rainbow Chapter for LGBQIA+ writers. I am very proud to be Patron of local literacy charity ABC to Read, who help children in Berkshire primary schools learn to read. I live in Berkshire with my family and a dog. And every year I bring a copy of my latest book to the Rumford Public Library, and they put it on the shelf.